This Report takes a critical look at progress and challenges in each area, as well as lessons learnt and way forward. 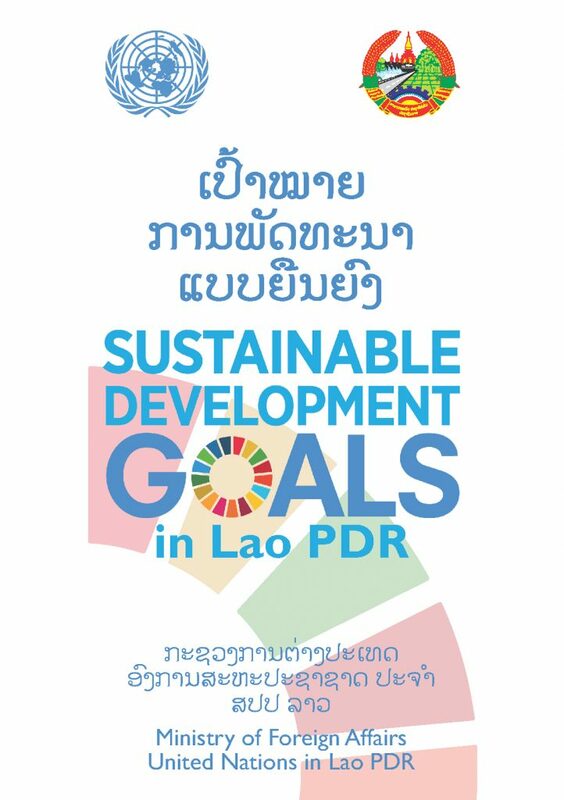 Lao PDR will continue to work closely with the international community and relevant stakeholders to ensure steady progress towards the SDGs, achieving LDC graduation, and improving the well-being of all citizens. 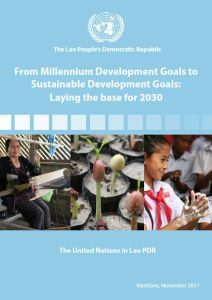 This report titled provides an overview of progress on the Millennium Development Goals (MDGs), compiles potential baseline data for the Sustainable Development Goals (SDGs) and highlights SDG localization and monitoring issues. 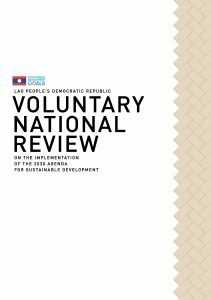 With different data sources currently available through various channels, this review aims to provide a technical foundation for Lao PDR’s National Voluntary Review on the Sustainable Development Goals, which will be presented to the High-Level Political Forum in July 2018. What does it mean to have a goal? This film shows how the people of Lao PDR pursue their goals, committed with hearts and minds, step by step. Find out what moves them, what pushes them forward, and how they work towards a more sustainable future, together.